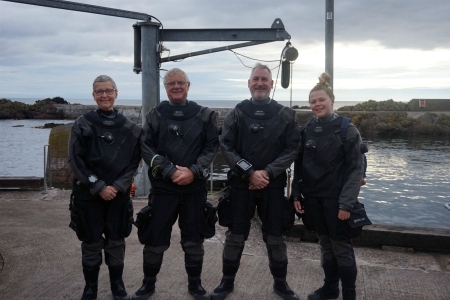 Our qualified team of instructors can offer a range of courses for any individual; whether you're a total beginner or an experienced diver. Our courses are flexible, and we're happy to fit the theory and practical skill lessons around your schedule. We can train you in a comprehensive range of courses, available through a number of teaching organisations. From 'Open Water Diver' to 'Dive Professional' courses and so much more, Scuba Schools International offers training for everyone. 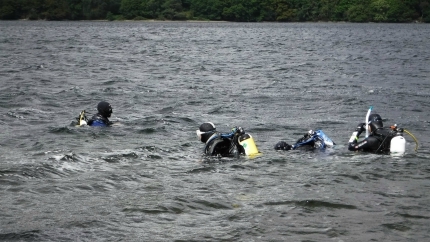 Through them we offer over 30 specialty courses, including Dry Suit Diving, Extended Air Nitrox and Navigation. With our instructors you can even go down the technical route, or perhaps become an instructor yourself. With its easy-to-use online training platform, and backing by MARES (and therefore the HEAD Corporation), more and more people across the world are converting to SSI to enhance their diving experience! We have a number of PADI-qualified instructors who can teach right up to DiveMaster. 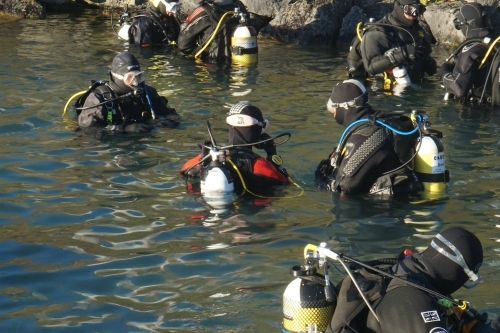 Internationally recognised, PADI is the Professional Association of Diving Instructors, and also offers specialty courses, from Deep Diver to Fish Identification. Training through the British Sub Aqua Club allows you to take your diving experience to the next level. 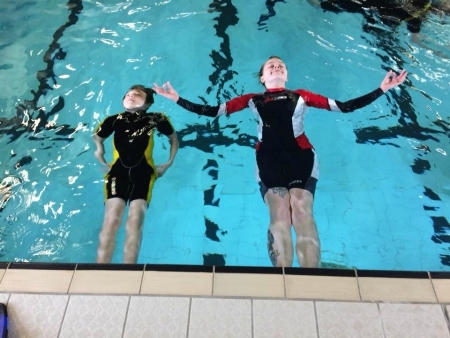 The 'Ocean Diver' BSAC course is available for anyone aged 12+, and all you need to be able to do beforehand is swim 200m in a pool. Try out scuba diving in the safety of a swimming pool. 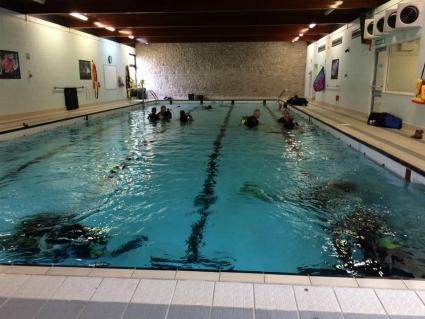 Come along and try the equipment, meet our friendly instructors and see just how fun, safe and easy scuba diving can be. If you then decide to train for an internationally recognised qualification, the £35/£50 paid for the trial session will be credited towards the cost of that course. FOR ONE DAY ONLY - Next Date to be confirmed. Taster Sessions between 11.00am & 4.00pm at 3-1-5 Gym, Mannin Way, Lancaster LA1 3PE. Scuba Diving Taster for Children age 8 Years & Up - On completion of a satisfactory Medical Declaration on the day. Scuba Diving Taster for Adults - On completion of a satisfactory Medical Declaration on the day. ALL sessions will be run by experienced Qualified Instructors in 315's Swimming Pool. An ideal way to build up confidence in the water; snorkelling is great fun and easy to learn! An enjoyable way to get the whole family involved, snorkelling is accessible to anyone, young or old, with courses running for those age 6+. This is a great introduction to underwater sports, and may even be your first step in learning to dive. Why not complete a basic snorkelling course with us before you go on holiday? We can teach you how to snorkel safely, and give you the opportunity to discover what the amazing underwater world has to offer.